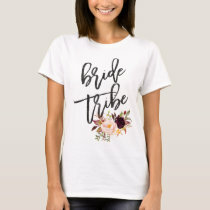 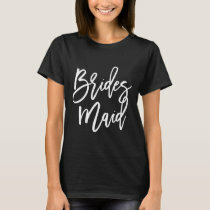 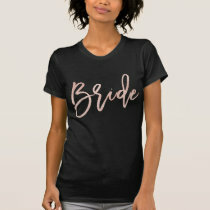 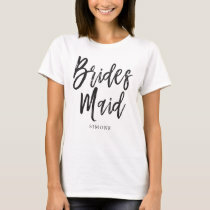 Elegant to whimsical bridesmaid t-shirts for the bride, maid of honor, bridesmaids, junior bridesmaids, flower girl, matron of honor, mother of bride + other bridal party members. Buy more than 10 shirts and save! 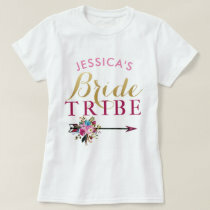 You do not have to choose only one design only—based on your total order of shirts. 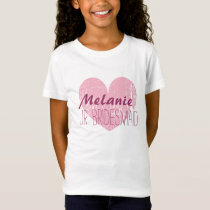 Click on any image to search at Zazzle for specific shirts: matron of honor, mother and father of the bride, flower girl, ring bearer.